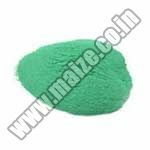 We, at Vijaya Enterprises, offer the finest quality Poultry Feed Supplements that are used as poultry, animal and cattle feed. Procured from natural sources of the country, some of the feed supplements provided by us are Cobalt Carbonate, Cobalt Sulphate, Copper Carbonate, Copper Sulphate and many more. Made to keep your cattle healthy, our best quality supplements are highly demanded by our global customers. 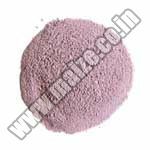 In addition to this, we assure availability of supplements in various quantities packing as per the needs of customers. 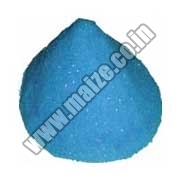 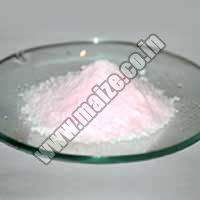 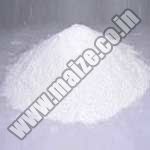 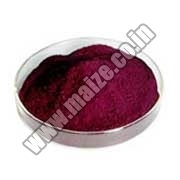 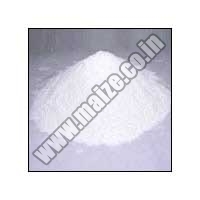 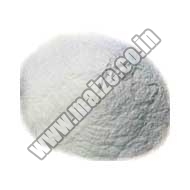 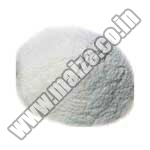 We are named as the leading Feed Supplements Suppliers in India.